Associated Press photoUrban Outfitters CEO Richard Hayne. Urban Outfitters shares are tanking after the company reported disappointing profits. Sales at the namesake brand declined 7% in the third quarter, and also fell 10% last quarter. Meanwhile, the brand’s Anthropologie and Free People labels continue to thrive. Urban Outfitters CEO Richard Hayne identified the brand’s biggest problem in a recent call with analysts. “The team did a poor job of designing the architecture of the store and creating different assortments for different types (of) stores,” Hayne said. As a result, many stores were “needlessly overassorted and piecey, which made the shopping experience more difficult and less appealing,” he said. 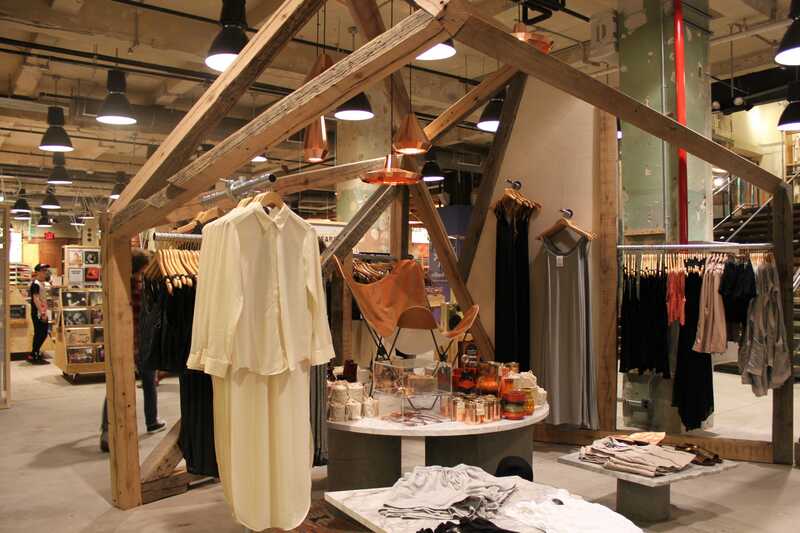 Urban Outfitters has expanded to include home, gifts, apparel, and shoes. While sister brand Anthropologie pulls off this assortment, Urban Outfitters stores have simply become confusing. Hayne’s theory that Urban Outfitters’ problem lies in stores is supported by the company’s strong online performance. Online traffic and sales both grew in the third quarter. Business Insider/Hayley PetersonUrban’s CEO believes the stores are too confusing. Hayne assured analysts that his team is putting in extra hours to fix Urban’s layout and assortments. He’s also planning to ramp up customer service. 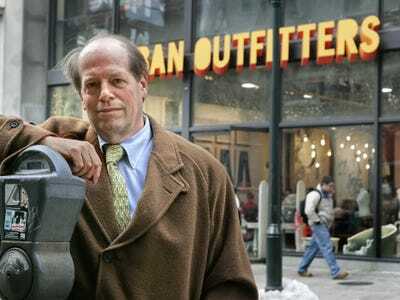 “Urban has always felt that the Urban customer wanted to sort of be left alone when they come into the store, and that may no longer be appropriate,” he said.